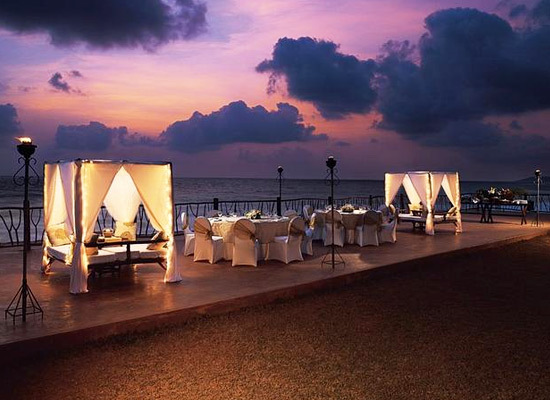 "Tourists who come to Goa, love staying at the 5-star heritage style hotel in Goa, Vivanta by Taj Fort Aguada. Tourists enjoy a relaxing and luxurious stay in this resort, with every possible luxurious amenity provided to them at every corner. Stay in this hotel is bound to be a romantic, unforgettable, zesty and energetic at the same time. 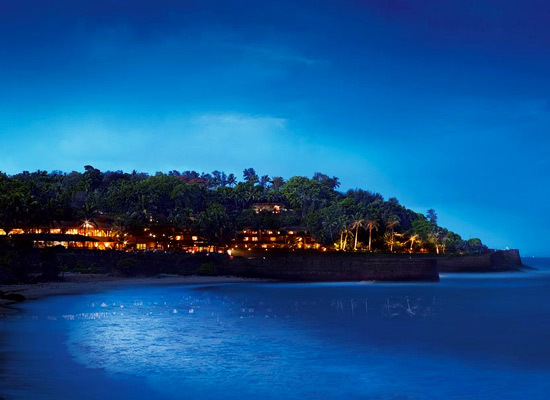 A spectacular heritage style hotel of India, Vivanta by Taj Fort Aguada, boasts of exquisite Portuguese style architecture, featuring stunning Balinese landscapes along with unimaginable views of Majestic Arabian Sea. 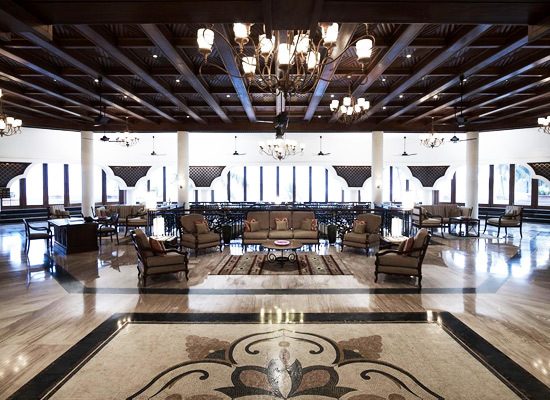 The architecture reflects historical charm within every inch of the walls where royalty once used to reside. The 16th century ramparts of Fort Aguada make, few minutes away from the hotel, make one’s stay in here like no other in the whole country. Superior Charm - Garden View W/ Sit out: One gets to enjoy glorious views of gardens from these rooms. 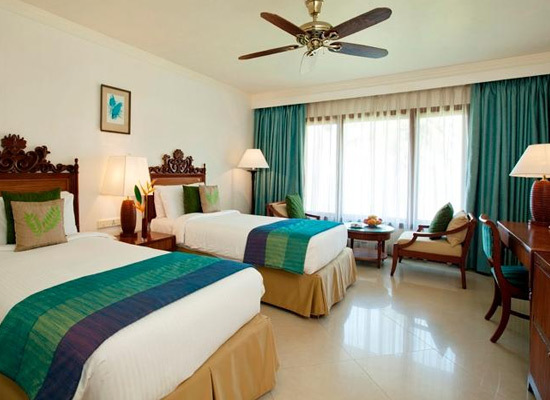 Superior Charm - Sea View: One gets to revel in magnificent Arabian Sea views with these rooms. 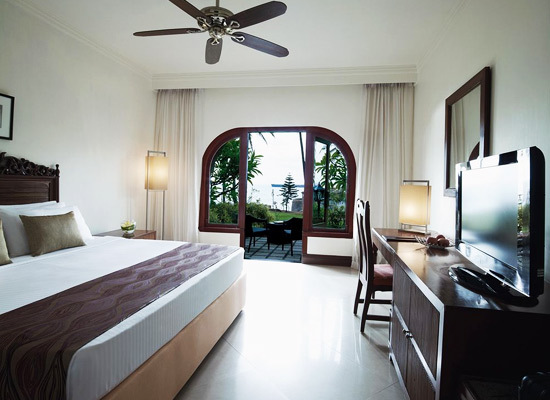 Superior Charm - Sea View with Sit Out: These rooms are spacious with an additional sit-out/balcony. Premium Indulgence Cottage - Garden View: Staying in a cottage room is an ideal choice for nature lovers. 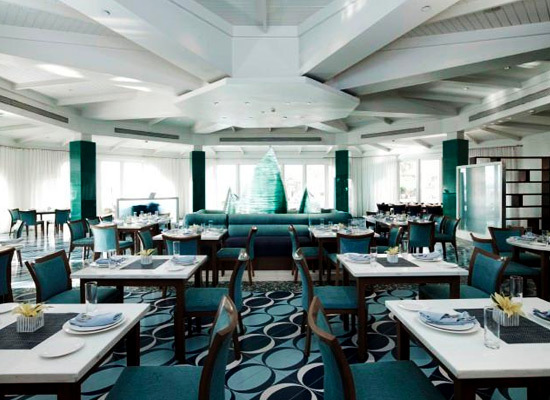 Premium Indulgence with Terrace: These tempting rooms offer gorgeous sea views from the terrace. 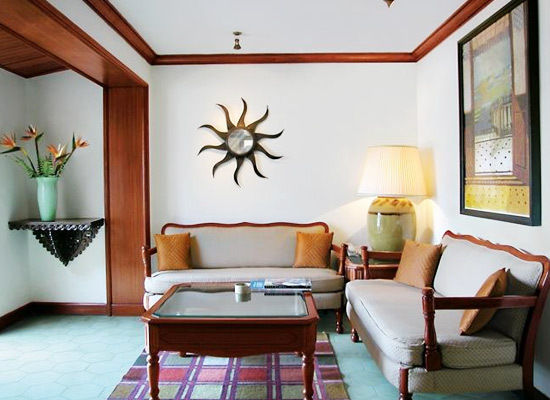 Deluxe Allure Suite with Terrace: The spacious and luxurious suite offers comfortable living to one and all. Premium Temptation Villa - Garden View: These specially designed villas boasts of elegant Portuguese architecture. 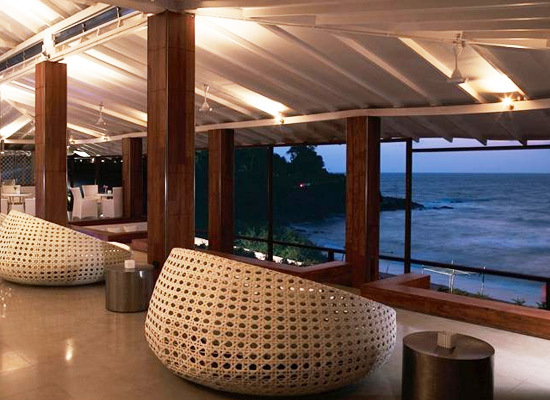 Premium Temptation Villa - Sea View: One gets to enjoy breathtaking Arabian Sea sights from these rooms. Premium Temptation Villa - Two Bedrooms: With 1650 sq ft of living space, these villas are ideal for family stay. Luxury Bliss Villa - Two Bedrooms: Modernity takes on a whole new meaning with these specially crafted villas. 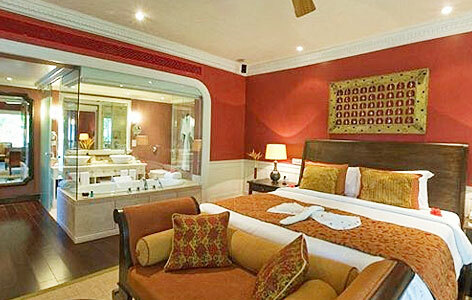 Presidential Nirvana Suite: The Presidential Nirvana Suite offers one to spend honeymoon in Goa like the Royals do. 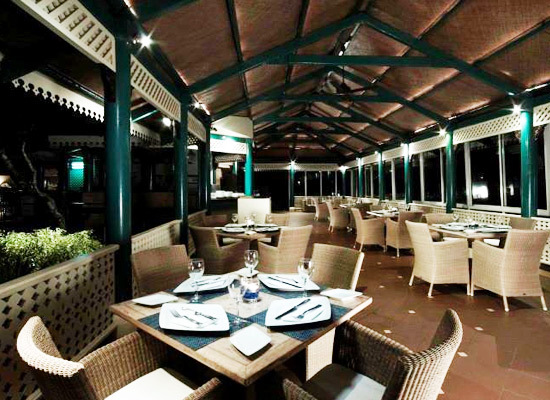 Latitude: The multi-cuisine restaurant specializes in Goan cuisines. Morisco: Seafood is what one comes for in this restaurant. SFX: The vibrant lounge offers exotic beverages with finger food and zesty music. Il Camino: Italian restaurant for all international food lovers. Martini Bar: Wide range of international beverages along with innovative martinis on offer here. Popularly called as “the pearl of the orient”, Goa is perhaps the most vibrant state of the country. Party time never ends in Goa which is why the state is replete with tourists all year long. The exotic beaches, the sea, the water sports, the magnificent churches and the shopping sites in Goa make one’s tour in her really special. Goan cuisines including local Goa drink Feni is the most favorite Indian cuisines.